There’s just something about wallpaper that screams sophistication. It adds a certain understated elegance to any room, as well as definite layer of luxury. In the interior design industry, wallpaper has become a highly sought-after addition to any space. Not only can it be more affordable than paint, it is more durable as well. Some of the latest versions can last for over 10 years with proper care and maintenance. Even though it may not seem like it, it is simple to clean, with some variations simply requiring a dry sponge. When it comes to interior décor, wallpaper provides endless opportunities to enhance your home by adding points of interest wherever you choose to place it. Essentially, you have the power to express yourself through the creative freedom that wallpaper offers. Also, unlike paint, wallpaper can add lovely textural layers to the wall that it is being applied to. This will give your interior design a completely new dimension. It’s not just pretty to look at though, as wallpaper actually protects the underlying wall from possible damage, increasing its lifespan. 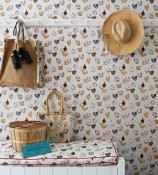 Wallpaper is also extremely versatile in that it can be used in most rooms of the home. Also, thanks to its surge in popularity, there is now a seemingly endless range of wallpaper designs for home interiors. This means that you’ll be able to find something that complements your exisiting décor to make your interior even more eye catching and completely unique. Bedroom wallpaper continues to be on trend. With the vast range on offer, you’ll be sure to find one that matches your personal style. In addition to the many options available, there are many bedroom wallpaper ideas for you to try as well. This includes having your whole room covered in wallpaper, or having a striking feature wall instead. 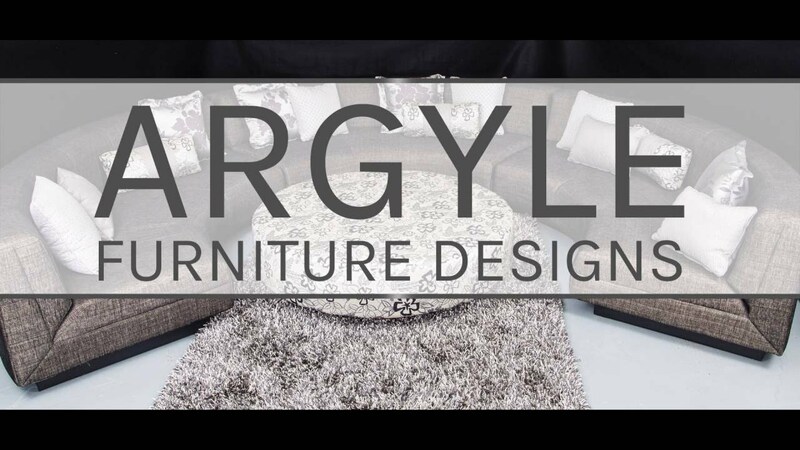 Here at Argyle Furniture Designs, we have beautiful wallpaper design for bedrooms, as well as other spaces such as lounges, dining areas and even home offices. There are also many interior design options for your living room when using wallpaper. A popular choice is painting the bottom half of the wall, and using wallpaper for the top half. You could even use wallpaper as a border on certain, or even all, interior walls. Because you might only use wallpaper to add some dramatic accents to your interior, you won’t need rolls of it. Not only will this save you money, but it will also show you that when it comes to wallpaper, a little really does go a long way. Even wallpapering something simple, or a small space, will make a drastic difference to the room. 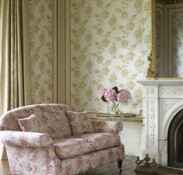 We have some of the most beautiful wallpaper designs in Perth, with the perfect one just waiting to breathe new life into your home. We currently have six gorgeous options, with each one offering a striking design. There’s no doubt that no matter how you use it, it will definitely add a point of interest to your room. Complete our enquiry form and one of our helpful team members will get back to you. Alternatively, call or email us if you have any questions about our stunning wallpaper range.